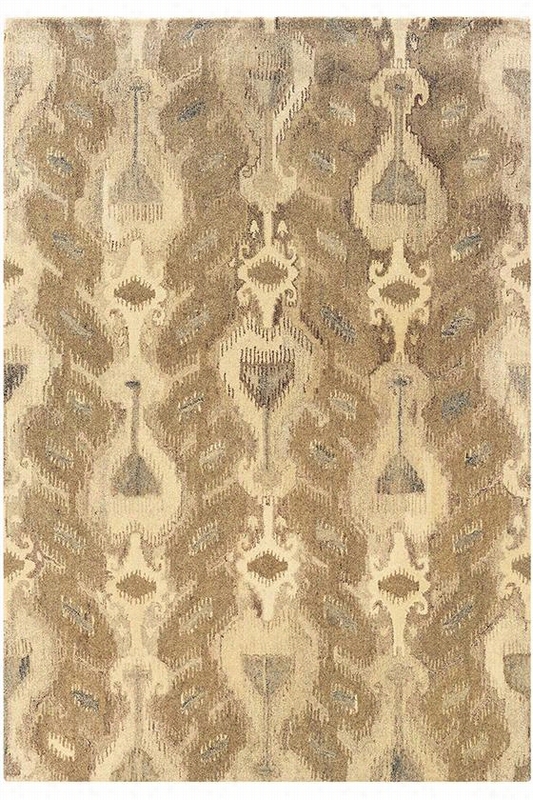 Roxanne Area Rug - 8'X10', Beige. Roxanne Area Rug - The Design Of This Wool Rug Will Floor You - Our Classic Roxanne Area Rug Boasts An Artistically Fluid Design, With Its Pattern Creating Movement Across The Rug's Surface. Hand Tufted For Quality And Latex Backing For Durability, This Wool Rug Is A Traditional Treasure. Hand-Tufted Wool Blend. Extremely Dense For Sumptuous Support. Latex And Cotton Backing. Part Of The Montaigne Collection. 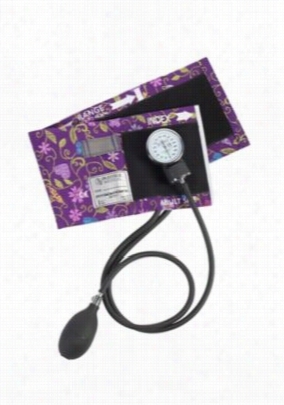 Beyond Scrubs Aneroid Sphygmomanometer/Sprague-Rappaport Print kit. - Four Square Hearts - OS. 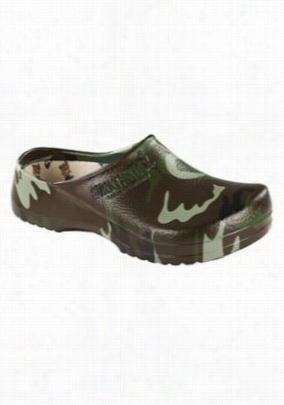 Birkenstock Professional Super Birki Green Camo shoe. - Green Camo - 37. 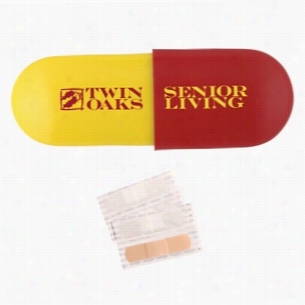 Capsule shape bandage dispenser with 4 premium Latex free plastic Bandages. Neat trade show promotion. Multiple color combinations. 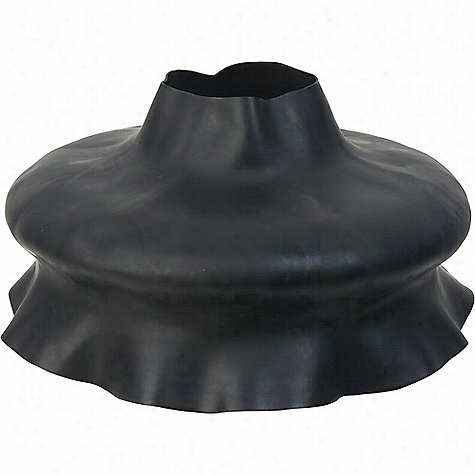 Ideal for hospitals and clinics.Includes 4 latex free plastic bandages. 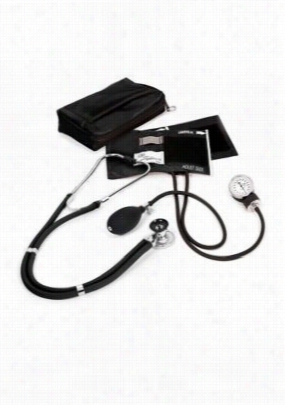 Beyond Scrubs Aneroid Sphygmomanometer/Sprague-Rappaport kit. - Black - OS. 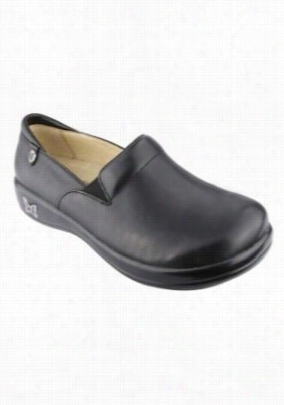 Alegria Keli Black Nappa clogs. - Black Nappa - 41. 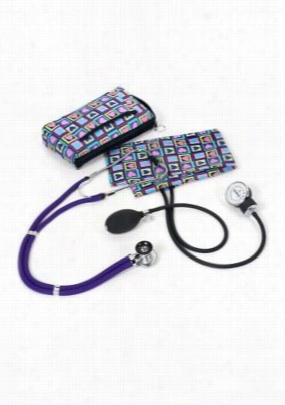 Beyond Scrubs Premium Aneroid Sphygmomanometer printed cuffs. - Floral Stitch Orchid - OS. 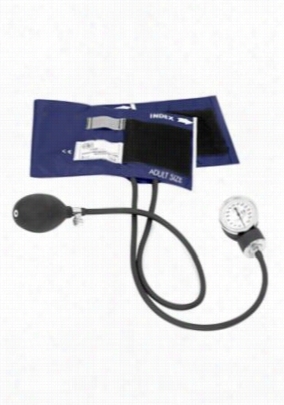 Beyond Scrubs Premium Aneroid Sphygmomanometer solid cuffs. - Navy - OS.